In this review, we will be looking at a unique new take on equalization from the mind of Fabrice Gabriel and his company Eiosis. Fabrice is one of the world’s foremost plug-in designers and circuit modelers. He is responsible for the design of all of the Slate Digital plug-ins such as the Virtual Tape Machines, Virtual Buss Compressors (reviewed in our October 2012 and 2013 issues respectively) and the new Virtual Mix Rack. With his company Eiosis (don’t worry, kids, he still works with Slate as well) he has moved away from analog circuit modeling to design a plug-in equalizer that uses digital to move beyond the limitations of analog. 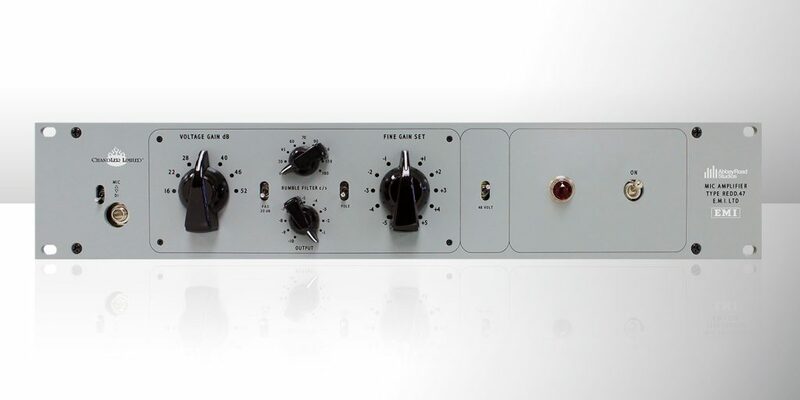 This EQ was a labor of love and we at Recording saw three years of demos at NAMM and AES before Fabrice felt it was ready for prime time. We’re actually going to be reviewing AirEQ Premium, which is the only commercially-available version of AirEQ. It can be bought as is, or as an upgrade from AirEQ Standard, a simplified version marketed solely for educational use. AirEQ is a single screen interface, with a live updating EQ and Frequency spectrum on the top half, represented in a nice clean blend of vibrant yet gentle wispy colors. The lower half of the window contains all of the controls; if it was hardware, it would remind me of classic 1970s home hi-fi gear. A quick glance reveals a 5-band parametric EQ where the two outer bands offer the option of Low/Hi shelving. There are also two adjustable filters, low- and highpass. Each of the five bands has a range of 30 Hz to 30 kHz and can be boosted or attenuated ±18 dB. They have fully adjustable Q ranges and you can even change the bell from regular to steep. Additionally you can name each band to help you conceptualize what you are adjusting, for example setting a 1 kHz band to tweak string definition on a bass guitar and labeling it Strings. In addition to these conventional controls, AirEQ also sports a pair of sliders labeled Character and Strength, as well as a pair of controls next to the filters labeled Earth and Air. The parameter choices on the Character control are labeled Water, Neutral, and Fire… hopefully by now it should be obvious that a theme is emerging! We will not spend much time on the standard EQ controls of the AirEQ, which do function like a good EQ should in regard to boosting, cutting, filtering, and so on. Instead we will focus on the “elemental” functions and how they make AirEQ stand out from the pack, as well as a few other intuitive extras. To get the full picture I would recommend downloading the free demo and the full manual from Eiosis web site. Earth and Air look like typical low and high shelves, and they are hard to describe without hearing them. Paraphrased from the manual, the Earth setting is akin to adding the feel and weight of a good transformer to your sound, and Air adds an open naturalness to the top end. I really like how these functions work in tandem with the normal high and low shelving, as well as the high and low cuts on the EQ. The Water and Fire settings are even more unique. They, according to the manual, “disassociate bandwidth and resonance.” Let that sink in! 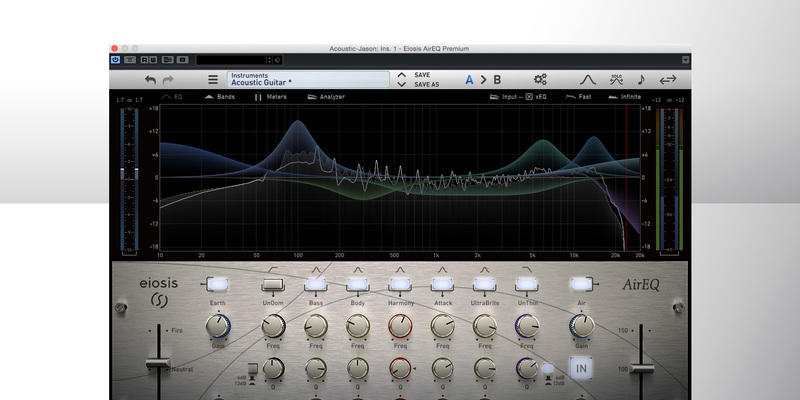 Now you can alter not only the typical bandwidth of an eq band, but its resonance as well. The Water setting flattens out the curve and is a very wide, natural sound for those times when you want to add EQ, but not hear EQ. Fire, on the other hand, adds a very sharp resonant peak to any sound. This is great for thrusting a snare out of mix with a nice harmonic edge, as well as enhancing acoustic guitar, electric guitar and more. Don’t even get me started about what this range of controls can do as a sound design tool on synthesizers… which interestingly is what adjusting the Character curves reminds me of. Also, in addition to controlling the resonance/peaks of every EQ band, the manual points out Shift/click/drag ways to assign the Character control to individual or even groups of bands. Speaking of Shift, clicks, and drags, there are a lot of hidden extras to AirEQ. I have already mentioned band renaming and Character assignment per band. Another really cool feature is that you can have AirEQ perform automatic band sweeps by holding Shift and adjusting the frequency. When doing this, said EQ band spikes to a sharp tight frequency boost like we usually do manually to track down annoying frequencies, but here AirEQ does it for you. Once you sweep the spectrum and find the frequency you want to notch out or accentuate, you release the Shift key and the band returns to its original attenuation or boost setting. Similar and in conjunction to this is a feature called Constant Q, where the gain of the signal is automatically adjusted in in tandem with the Q. Another simple but very cool feature is the Strength control, which is simply an intuitive way to globally adjust how much the EQ curve you’ve set up affects the audio, from flat (no EQ) to 150% (all band gains exaggerated from their set values). 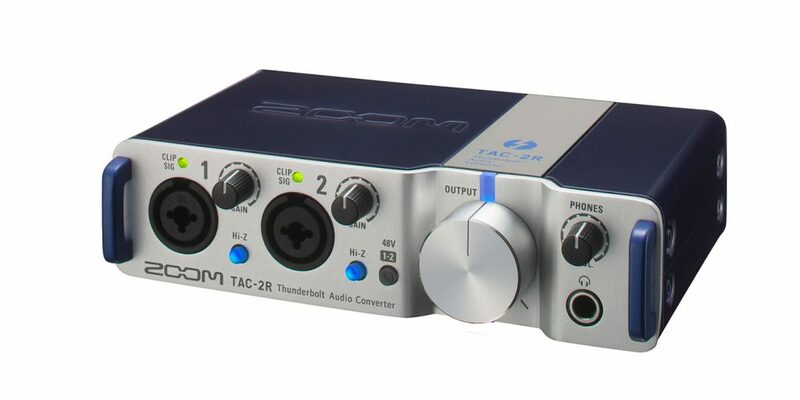 AirEQ can be used as a stereo or mono EQ, as well as a Mid/Side EQ. While you can solo each of the two channels, you cannot adjust each one individually. There really is much more this plug-in can do and not enough space to mention it all. There is only one thing that AirEQ does not do that I wish it could. You must use the knobs to adjust EQ parameters; you cannot drag EQ curves and levels directly in the analyzer window. With all of these unusual controls, you may be wondering: what does AirEQ sound like? Overall it is a very clean, pristine, and out-of-the-way EQ. Thanks to the Character controls as well as the transformer-esque Earth control, you can also add great low weight and gobs of harmonic excitement. The magic is that it does not add its own sound, but instead simply alters the sound you already have. If you are worried about all this tone-shaping power leading to crushing CPU load, you can rest easy. I ran 24 instances of AirEQ in mono, with 3 other stereo instances on buses, and in Cubase 8 my CPU meter barely hit 25%. AirEQ is flat out amazing; this is the first time I have been excited by a non-vintage modeled plug-in in a long time. It is versatile and simply sounds stellar. Whether on individual tracks or a mastering session, it plays no source favorites, as a good EQ should. 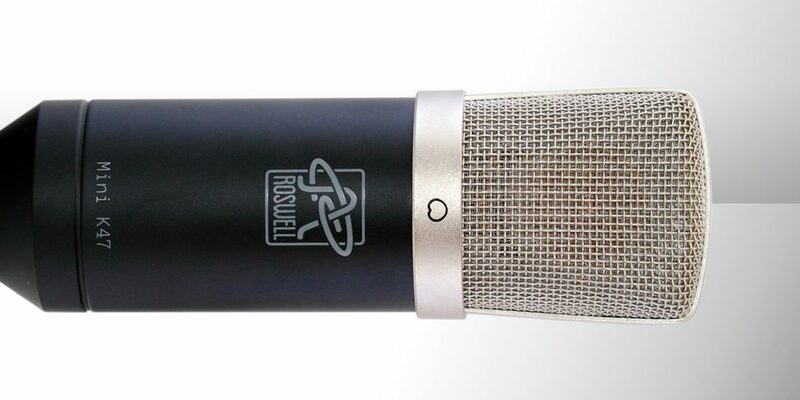 However, once you hear the Earth setting on a kick drum, drum mix or bass guitar, that alone could hook you on the AirEQ! While I didn’t get a chance to test these new features (the 1.1 update also claims to fix some bugs, but I didn’t encounter any in my work), they should add flexibility to an already fantastic plug-in. Formats: Mac OS X 10.7+ or Windows Vista/7/8, 32- or 64-bit; VST2, VST3, AudioUnit, AAX, or RTAS (32-bit only).